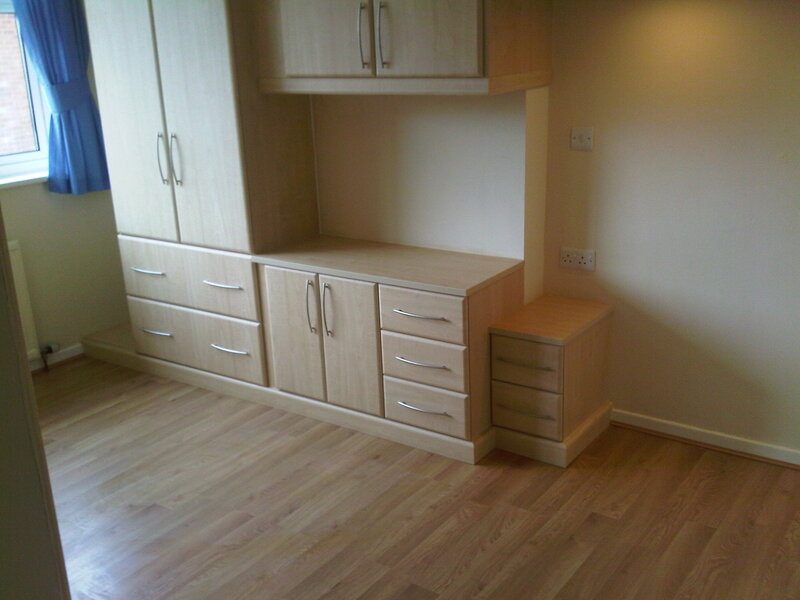 PJA Carpentry Services are highly experienced when it comes to fitted bedrooms. 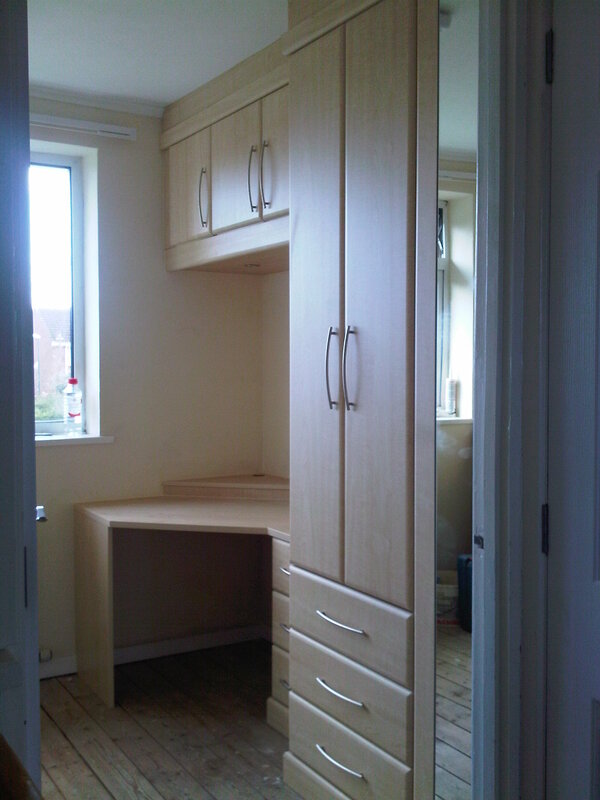 PJA Carpentry Services can supply and fit the bedroom for you, whatever your budget. In addition to our kitchen work, we have also been selected by "the best of..." in Gloucester as, the best with fitted bedrooms in Gloucester. 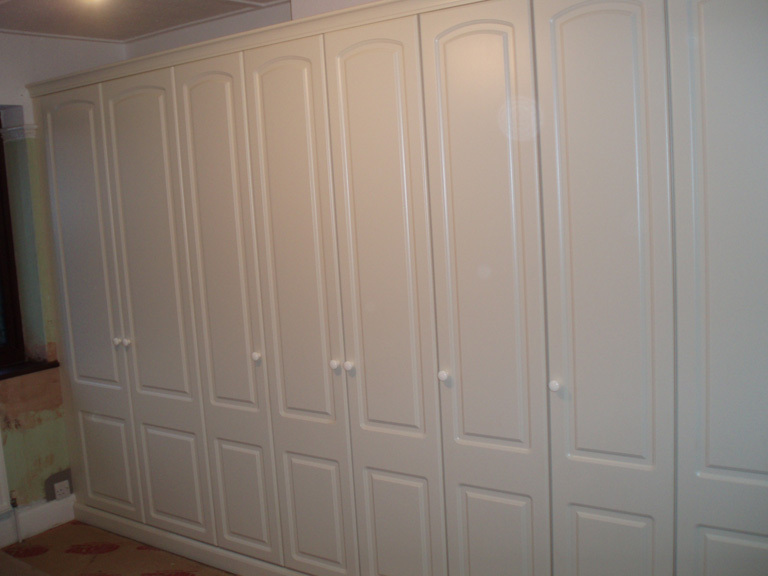 By choosing PJA Carpentry Services, your bedroom will be fitted to the highest of standards. When completing any bedroom installation, we only use Qualified Electricians who carry all relevant paperwork from the registered authorities. For further peace of mind, all work completed by PJA Carpentry services is fully insured whilst being installed. PJA Carpentry Services can supply bedrooms from Symphony Bedrooms, JJO Bedrooms and also Crown Imperial Bedrooms. if you’d like a Brochure or to make an appointment to discuss your requirements. Or you can email us at paul@pjacs.co.uk for a free no obligation quotation. Gloucester, Cheltenham, Gloucestershire, Stroud, Painswick, Nailsworth, Cirencester, Wotton-Under-Edge, Charfield, Kingswood, Coaley, Fairford, Northleach, Evesham, Thornbury, Bisley, Bussage, Minchinhampton, Avening, Tetbury, Dursley, Ross-on-wye, Brimscombe, Stow-on-The-Wold, Bourton-on-the-water, Stonehouse, Minchinhampton, Newent, Alveston, North-Nibley, Cam, Frampton-On-Severn, Forest-Of-Dean, Bishops Cleeve, Tewkesbury, The Cotswolds, Kings Stanley, Stonehouse.